This is something I have learned since returning to work in the prison system. Years ago, I worked at one institution providing case management and substance treatment. The guys I worked with then played Cribbage and Dominos. So I was completely unprepared to hear from one client that he was building a new MAGIC deck. Say what?? However, this worked for me because I’m a big ol’ nerd and while I don’t play MAGIC and haven’t played D&D since I was a child, I could relate to them. And it gave me an in with several of the guys I was working with- comics, superheroes, games, movies, TV… I can talk about all of it. And we were able to quickly build rapport, which led to clients being willing to buy into therapy and open up. This is great because there are tons of guys in care that don’t want to work on issues. They would prefer to sit and talk and BS topics just to be in a small room with a woman. Which is not as flattering as it sounds. The point is- everyone needs coping skills. Also, I bet that most of us can stand to learn new ones (or at least to add new ones to our toolboxes). As an example, NerdLush itself is one of my coping methods. I work with particular populations in a stressful environment. I love what I do. But you can’t do it every day, all day long without going a little mad. Hence… NerdLush. On top of that- activities with my friends, attending conventions, marathoning my movies/TV, etc. are all on my list of coping skills. Taking time off is a key coping method for many people- taking a mental health day, for example. I don’t recommend utilizing drugs or alcohol to cope through stressors (and remember- stress isn’t always bad or related to a bad thing!). It becomes a slippery slope to addiction when we don’t use healthier modes of coping and rely only on substances. Especially when the people around us don’t call us on this negative behavior and instead enable (even by omission). I do however recommend simple things like exercise (even simply walking), sunshine (though, please remember your sunscreen), and healthy eating. I’ve written on self care a few times in the past: Stand Up for Nerd Power!, We Must Have Pie!, and a straight up piece on Self Care. 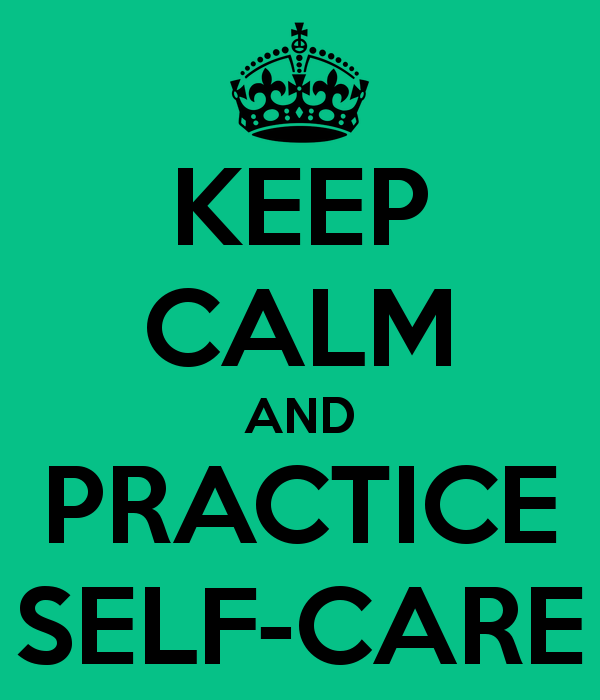 I highly recommend taking the time to review your own methods of self care and revamping as needed. Me? Well, I’m gonna go marathon some Arrow. That’s a pretty good relaxation tool for me. ← 90s Movies In The House!